For six years our team has been meeting every Sunday morning for English language worship, or Gringo Church as we call it. This allows us to worship the Lord in our heart language in the morning and then in Spanish in the evening. In the past year the number of young kids on our team has exploded from four to 11. 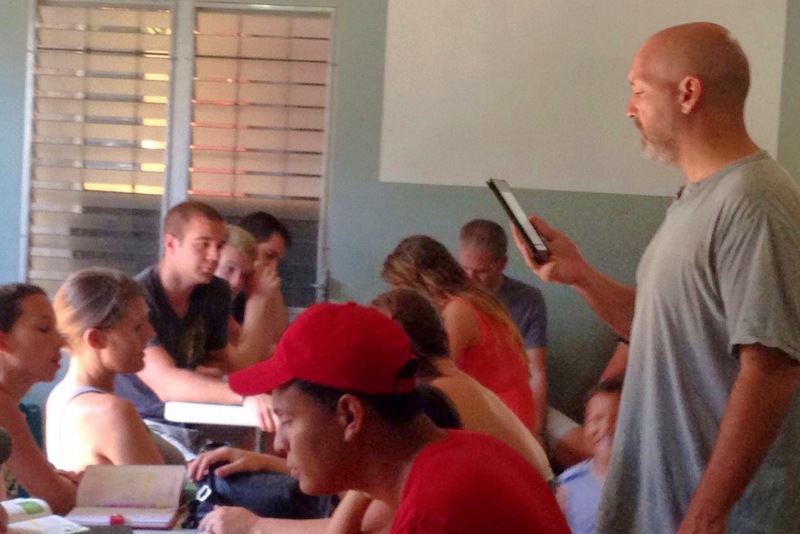 To accommodate the increase our team recently added a kid’s Sunday school to our weekly Gringo Church. Our Gringo Church begins at 9:00am with worship music. Shannon leads the team through several worship songs, then we enter into a time of prayer. John guides our weekly team prayer. 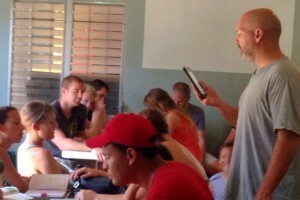 Mike then reviews the previous two-weeks’ worth of memory verses with the kids. Each week Mike gives a short lesson on the new Bible verse for the week, and then walks around to all the kids and asks them to receipt the verse from memory. The kids are then dismissed to Sunday school where they continue studying the same verse. Mike then leads the adults through a study. Each week a different member of Team Honduras leads the kids Sunday school where the kids hear a story and do a craft related to their verse. The verse memorization and Sunday school are in English, which provides extra language study for the five Honduran kids who are part of Team Honduras. Team Honduras currently consists of 11 members over 18-years-old and 11 members under 15-years-old. 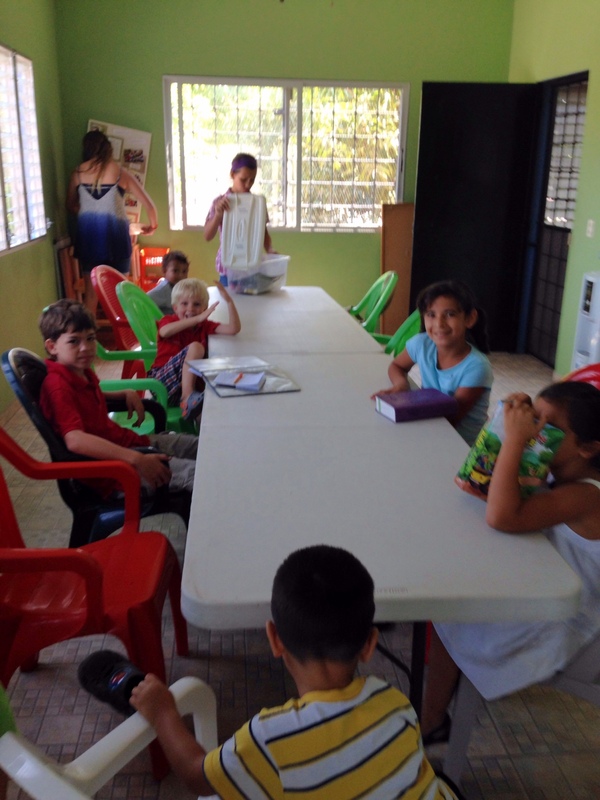 This division of kids and adults in Gringo Church allows us all benefit from age appropriate Bible studies each week. Please pray for the continued spiritual nourishment of our missionaries ages three through 46.